hd00:24Steel production people work in a steel mill near a large hearth. 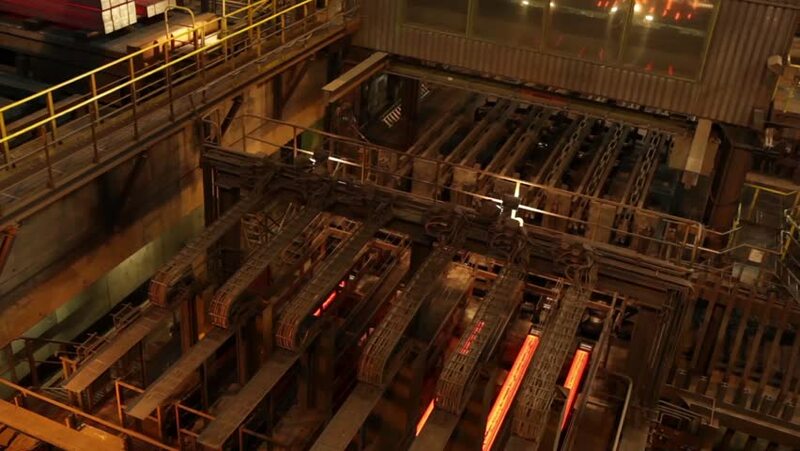 hd00:12Mining and metal forging in Ukraine. Large Steel Works. Rolled metal factory.